Is your best choice for replacement windows and doors. 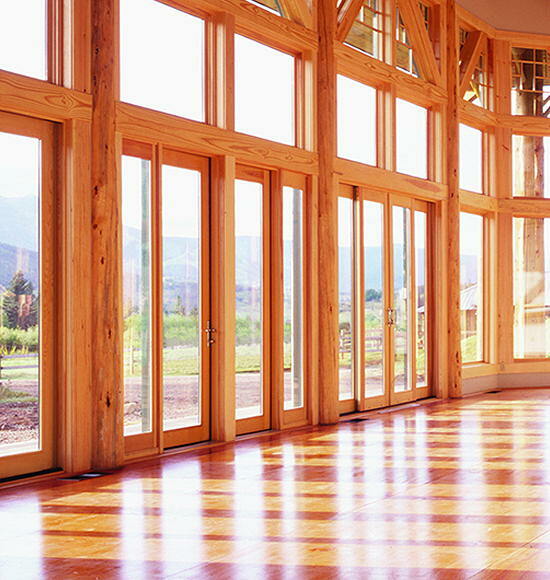 Welcome to Window Choices, the final choice for all your window & door needs. 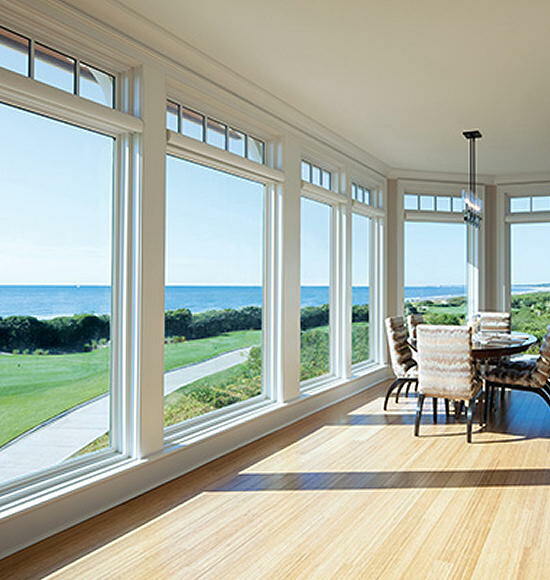 Whether you're looking for tilt and turn windows or patio doors, we specialize in supplying and fitting the highest quality products, designed to withstand the harshness of the New England climate. We handle everything from individual residences to large commercial buildings and offer Replacement Windows for Homes, Apartment Buildings Condominium and Commercial Buildings. 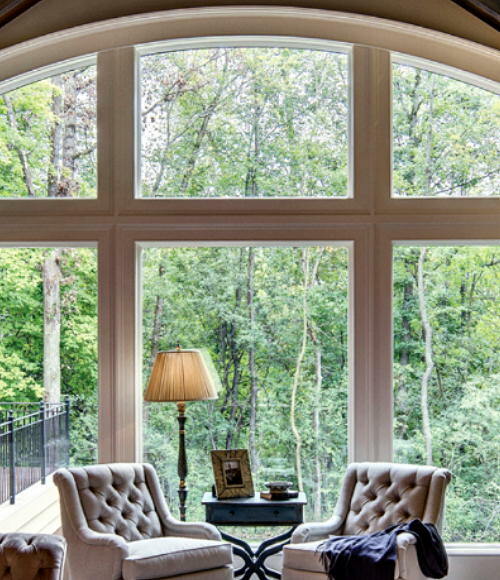 With Window Choices Inc., you can sit back, relax and smile in the knowledge that you have top quality windows and doors. Double Hung windows offer a very traditional and user-friendly design. Sliding windows can give your home a completely new look, inside and out. 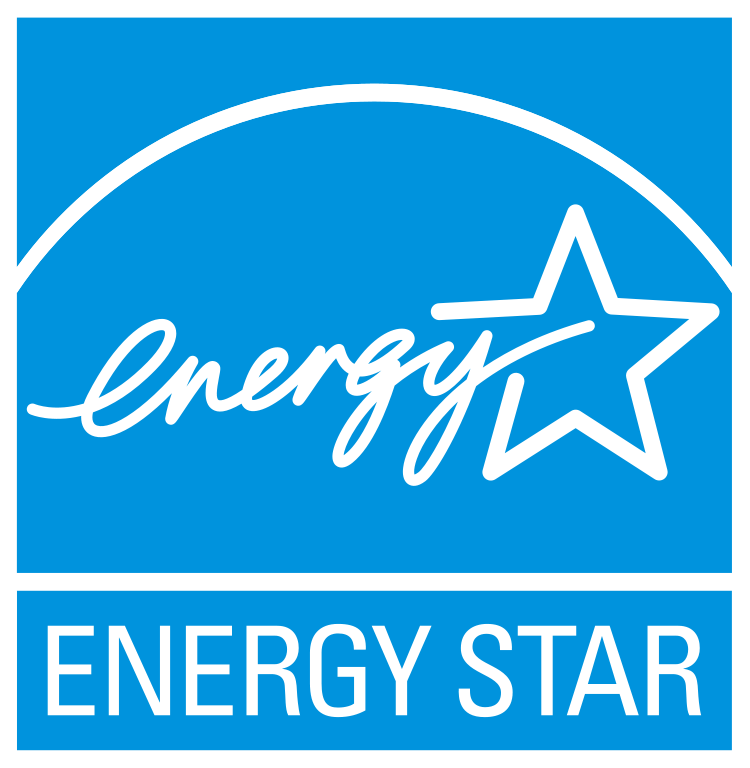 Also called basement windows, Hoppers are very energy efficient. A nice look for any home, smaller square windows or basement. Casements are a great choice for any home to give a clean look outside. Add a new dimension of beauty and comfort to any room in your home. 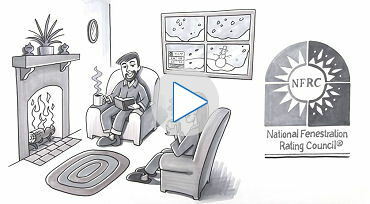 Reduce heat loss, drafts and preserve your original windows. 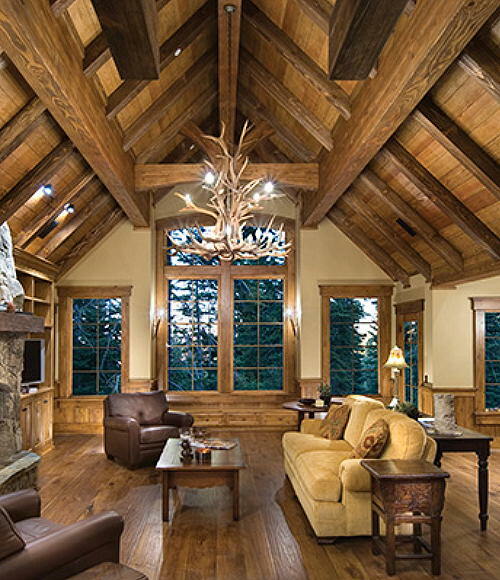 For light-filled rooms and a more expansive view of the outdoors. We handle everything from individual residences to large buildings. Your front door is the first thing people see when looking at your home. A beautiful entryway can have the greatest impact on a home's curb appeal. Patio doors are the most convenient product available for renovation on the market today, and are one of the most secure options available. 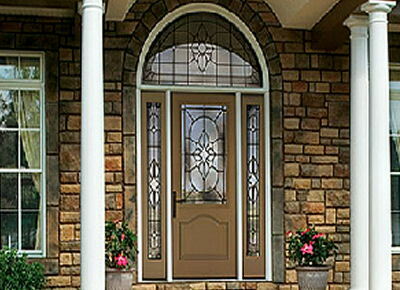 Give your home a new beautiful look and added protection with a new storm door. 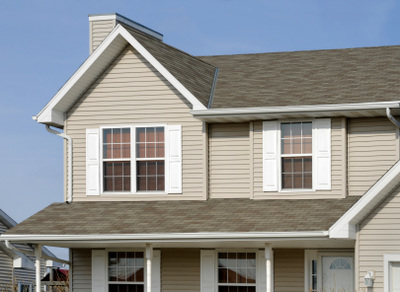 We Offer a wide variety of styles to fit every home and budget.